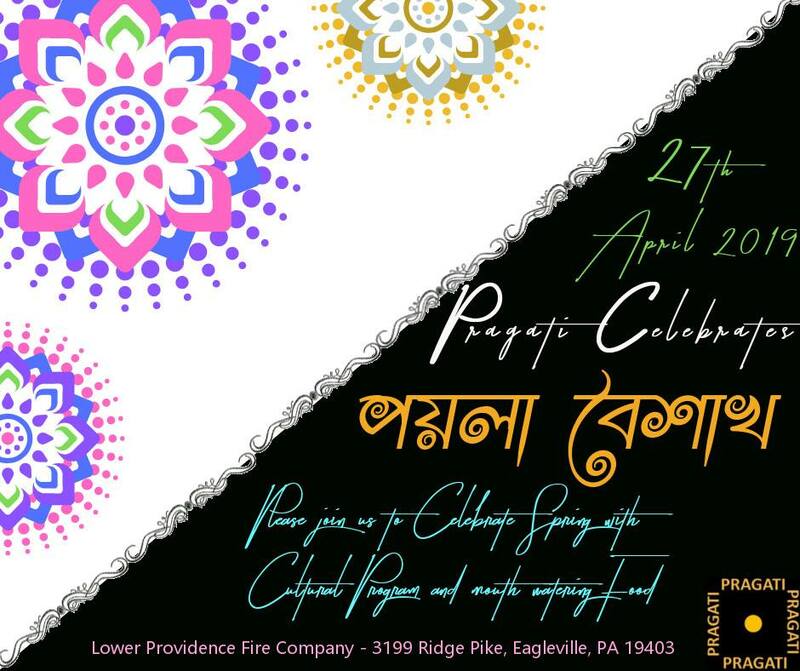 Please join us for Poila Boishakh Celebrations on April 27th, 2019 at “Lower Providence Fire Hall, 3199 Ridge Pike, Eagleville, PA 19403”. 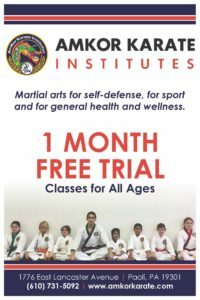 The subscription (chada) for adult (member or non member) is $25.00 per person. Kids 18 and younger are free (You can also upgrade free Kids meal to adult meal for just $15). 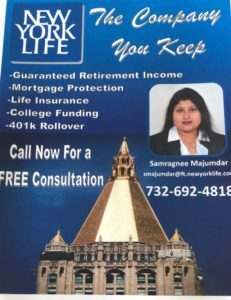 Book your tickets today before they are sold out! 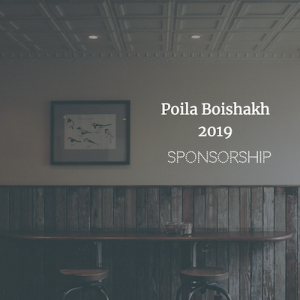 SPONSORS: Sponsorship opportunities available, Click here.